How’s Your Office Curb Appeal? Does your office space reflect the image you want to project? When clients visit, do they have a favorable initial impression? Your office space should be clean, functional, well decorated, uncluttered and reflect a professional office atmosphere. Your team spends a lot of time in the office. They deserve a productive workplace. 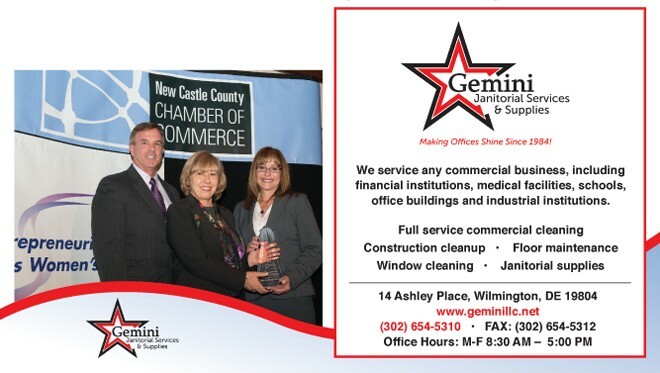 At Gemini Janitorial Services, we are proud that our valued clients have offices that shine. They depend on our experienced teams to keep their workplace clean and welcoming. How Much Should You Pay for Janitorial Services? The struggle between “best value” and “cheapest price” is a constant challenge. – relative worth, merit, or importance. – monetary or material worth, as in commerce or trade. – the worth of something in terms of the amount of other things for which it can be exchanged or in terms of some medium of exchange. Cheap [cheep] adjective cheap·er, cheap·est. – costing very little; relatively low in price; inexpensive. – costing little labor or trouble. After you take a look at the dictionary descriptions above, do you want the BEST VALUE in janitorial services for your company or the CHEAPEST PRICE? At Gemini Janitorial Services, we never compromise on price. After 30 years in business, we understand the value of providing a quality service for a fair price. Our long-time customers know they can count on us to deliver our services with care and attention to detail. We are proud that George & Lynch, a local construction firm, was our first customer back in 1984 and they continue to depend on us to clean their offices in 2014. We meet with every new customer to determine their needs and expectations. Using that information, we create a CUSTOMIZED contract that guarantees that both parties will be satisfied from the first day and for many years to come! 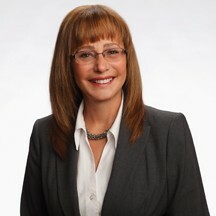 After 30 years in business, we understand how to exceed the expectations of our valued customers. When there is a problem, we quickly find a solution that protects the working relationship. The Gemini difference is our people! They work hard every day to provide the very best in janitorial services. ← Previous Story Are You Simply Organized?